June 22, 2017 at 11:59a.m. 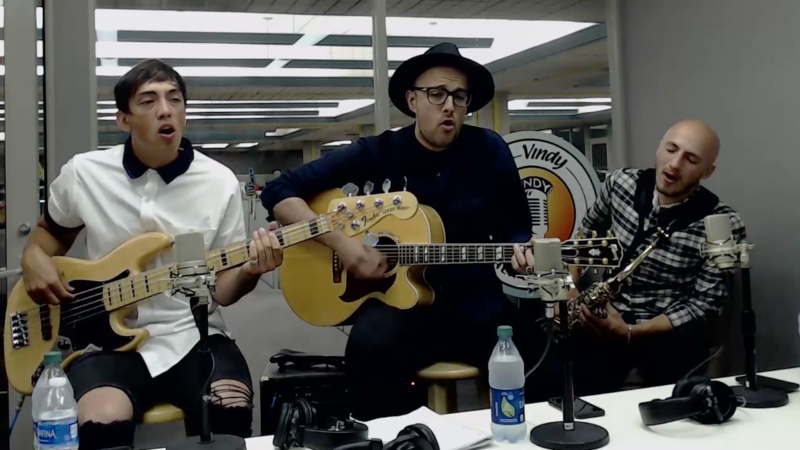 The Labra Brothers joined Live @ lunch on Vindy Talk Radio to play some of their favorite tunes. November 14, 2012 10:44 p.m.
December 17, 2014 9:36 a.m.
March 18, 2014 11:29 a.m.
June 6, 2013 12:52 p.m.